Omar and Saleama Ruvalcaba are active leaders within their homeschool community of Memphis, TN. 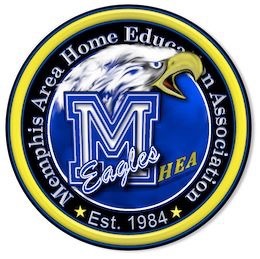 Omar serves as athletic director for MHEA (Memphis-area Home Education Association). Omar and Saleama own and operate, Gifted Athletes: A Homeschool Physical Education Program. They are also leaders of a thriving homeschool support group called Proverbs Twenty-Two Six Homeschoolers. Both Omar and Saleama have a B.S. in Church Ministries. Saleama will graduate (2019) with her M.A. in Theological Studies. The Ruvalcaba’s are proud parents of five. Their family attends Bellevue Baptist Church.